With a shortage of industry and workshop space in many areas of the country, Colliers International Tim Davies spoke to Farmers Guardian about how sheds can become the new agricultural crop. Surplus agricultural buildings can provide a diversification opportunity for farmers, with industrial and distribution space in demand across many areas of the country. Tim Davies, head of the South West and Wales for commercial property specialist Colliers International, says the key is to identify locations where there was ‘pent up demand’ for industry or workshop space as this will be the real driver. “Remote locations are unlikely to be as attractive, whereas conversely farms which are close to urban areas are likely to have lots of potential,” he says. Mr Davies highlights the south west of England, with industrial and distribution space at an ‘all-time’ low in many parts of the region. He adds it is ‘significantly lacking’ in rural locations. He believes it will become an even greater opportunity as farmers look for more options to diversify their incomes after Brexit. 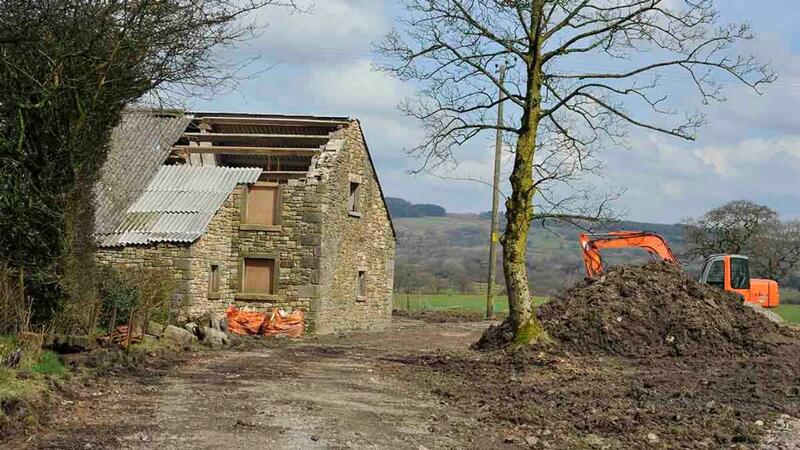 He is expecting an increase in enquiries from farmers considering converting buildings for industry uses or storage as the date for withdrawal of EU Common Agricultural Policy subsidies draws nearer. “Farmers who have large, under-used barns or other agricultural buildings are often in an ideal position to diversify into commercial property, or ‘sheds’ as industrial warehouses are known,” he says. “The rise of e-commerce has created unprecedented demand in recent years for warehouse and distribution space, and has resulted in a chronic shortage of industrial space in parts of the South West. He says these assets can be leased out, rather than sold, and will remain in family ownership and can be managed so farmers can ‘get on with the running of their farms. Mr Davies says: “This is something which can be done for a comparatively low initial investment compared to other types of diversification, and even with low rents there will be a good return, with yields as high as 10 per cent and even up to 20 per cent in some cases. “Farms with good access to main roads and motorways will be at a particular advantage for attracting industrial users because of their strategic location, but the shortage of industrial space in some parts of the South West is such that even less accessible sites will attract demand from potential users,” he said. Mr Davies added that under planning regulations, Class R allows a change in the use of buildings to uses such as B1 Business and B8 Storage and distribution, as well as other use classes. Permitted Development Rights only allow for change of use, so a planning application would be required for building works. 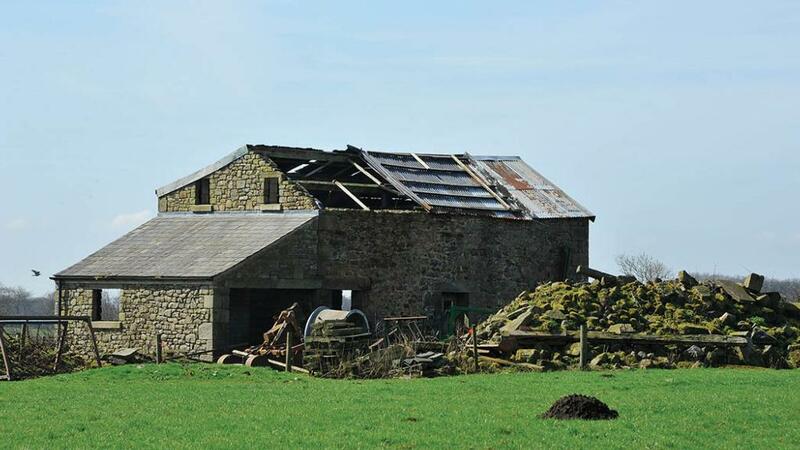 He advises farmers who have some redundant buildings they think may be suitable to seek advice from a qualified surveyor to establish how viable a conversion is.